Historically, the week between Christmas and New Years brings in the lowest traffic of the year. This makes it the perfect time to try out new things on your site without risking the loss of customers or upsetting readers. If something breaks, there are fewer eyes on it, giving you more freedom to experiment a little. Add some new plugins, fix something you’ve been putting off, or try out that design element you’ve been wanting to. Now is the time to make sure everything is running perfectly for the new year. To assist with these big changes, brands from around the WordPress community have come together to create Web Week. From Dec. 26- 30, companies are offering promotions and deals so you don’t break the bank updating your website. Below are some of the deals you can look forward to. Looking to grow your traffic in the new year? Utilize OptinMonster to create powerful opt-in forms to see what your audience wants. This is the perfect way to personalize your site and grow your audience. Use the code SAVE20 to get 20% off all OptinMonster plans. 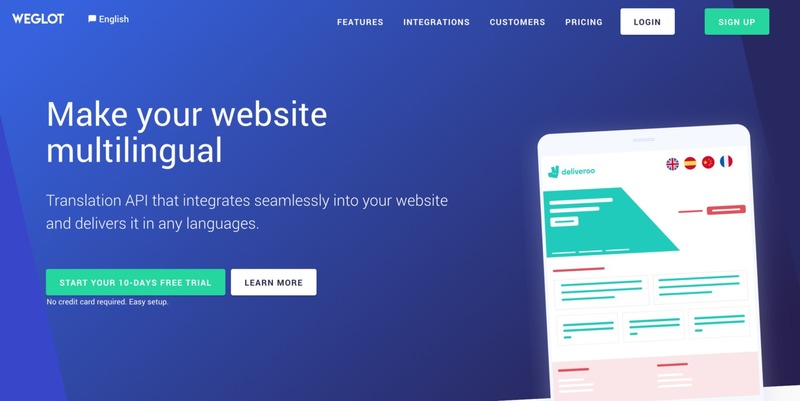 WordPress is a global platform, and if you’re not translating your site you may be missing out on revenue. Weglot is one of the most trusted translation plugins on the market. It is compatible with many themes and plugins. Use the code ENGINEWW20 to get 20% off any plan. WPForms is an incredibly easy to use contact form plugin. It is beginner-friendly and perfect for any website. Use code SAVE50 to get 50% off any plan. WordLift is like having your very own SEO expert on staff. This plugin helps your content writers find trending topics and optimize content to reach a larger audience. Follow this link to get 50% off all plans. Understanding Google Analytics is incredibly important for any website owner, but it’s not always easy to understand. MonsterInsights is the perfect way to get a handle on the analytics of your website. Use the code SAVE50 to get 50% off all plans. These are just some of the great deals available to website owners during Web Week. Check back during Dec. 26-30 for even more discounts. The post Optimize Your Site With these Amazing Deals During Web Week 2018 appeared first on Torque.